Interested in discovering the freshest new spots in Chicago? From a vegan coffeehouse to a brewpub to a Mexican cafe, read on for the newest destinations to make their debut recently. Fancy Plants Cafe is a New American vegan and vegetarian spot. 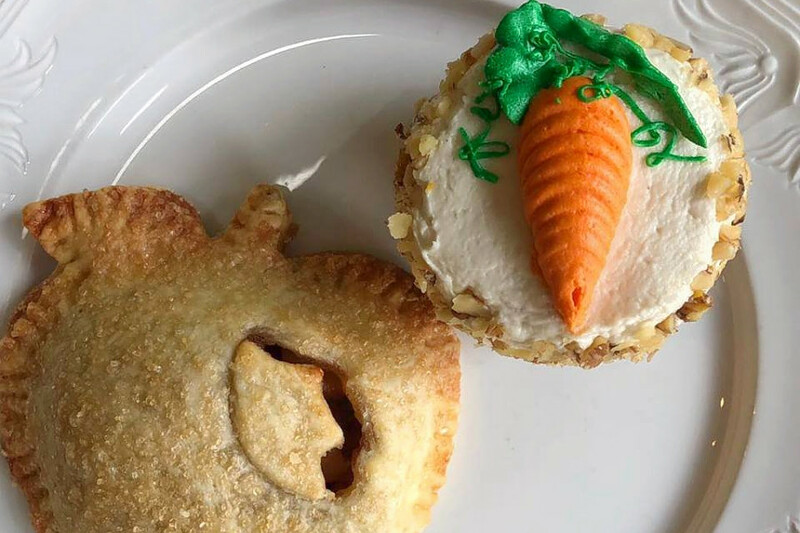 You’ll find options like breakfast burritos, bagels with lox and cashew cream cheese, seasonal soups and desserts like carrot cupcakes and chocolate meringue pie. Expect an extensive coffee and tea menu with non-dairy oat and soy milks. With a five-star rating out of two reviews on Yelp so far, Fancy Plants Cafe has been warmly received by patrons. 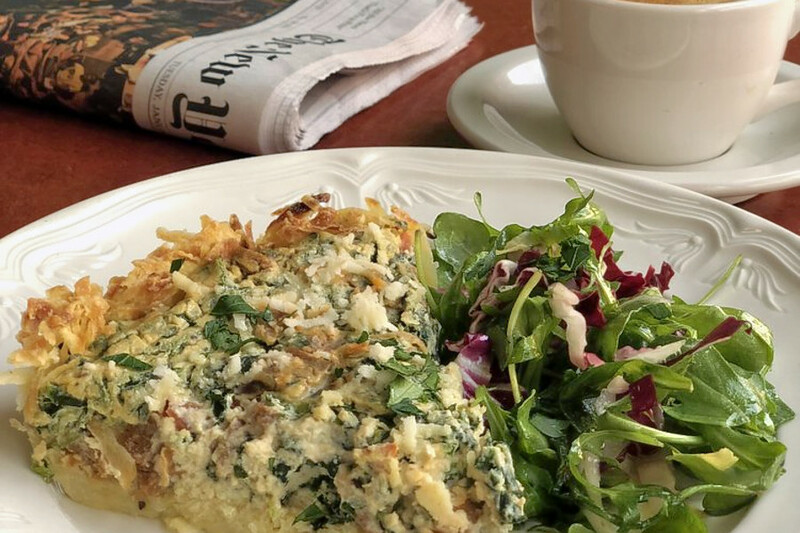 Head on over to check it out: Fancy Plants Cafe is open from 7 a.m.–3 p.m. daily. 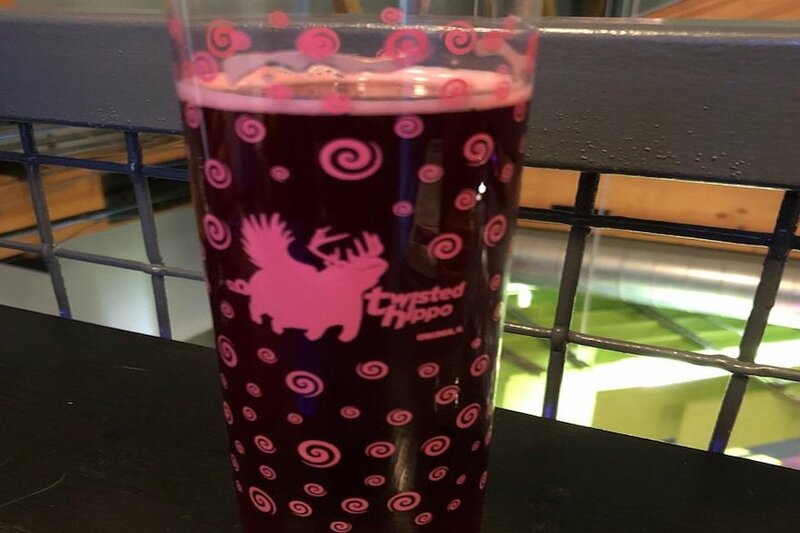 Twisted Hippo is a new brewery. The new brewery has garnered rave reviews thus far, with a 4.5-star rating out of seven reviews on Yelp. Interested? Stop by to welcome the new business to the neighborhood. Twisted Hippo is open from 4–11 p.m. Monday-Thursday, 11 a.m.–midnight on Friday and Saturday, and 11 a.m.–11 p.m. on Sunday. L’Ours Bakery Cafe is a cafe. 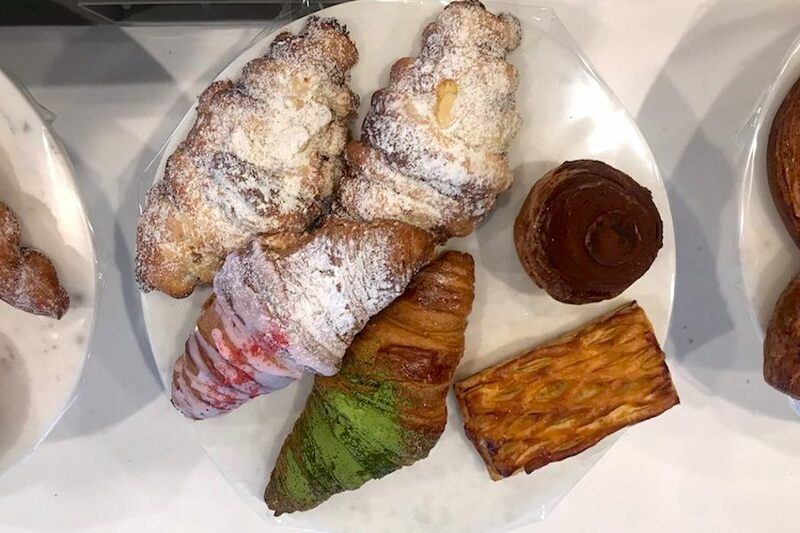 You’ll find breakfast sandwiches, cakes and pastries that include cheese danishes, strawberry and matcha croissants and chocolate ganache cake. The menu also features an assortment of fruit and milk teas, plus lattes made with beans from local roaster Bridgeport Coffee. It’s off to a strong start with local reviewers, who give it 4.5-stars out of six Yelp reviews. The new bakery and cafe is open from 9 a.m.–10 p.m. daily. 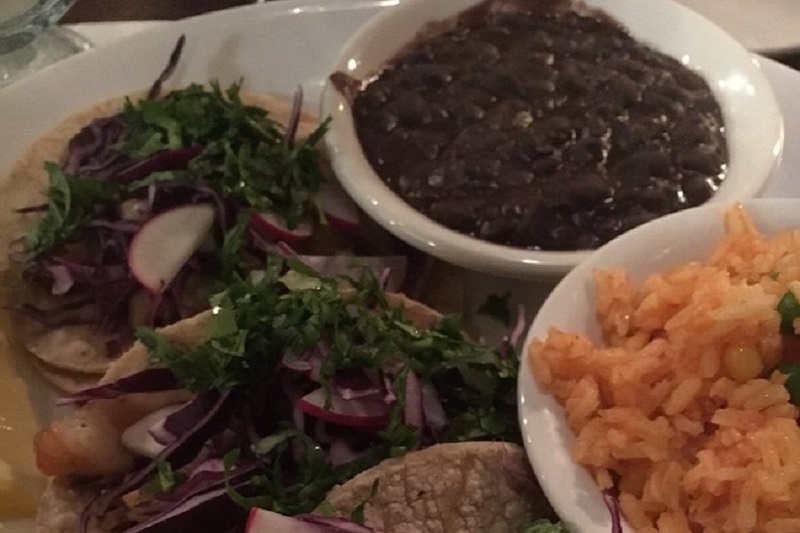 Edgewater Mexican Cafe is a Mexican spot. Housed in the former home of That Little Mexican Cafe, the new restaurant offers a variety of cocktails and a robust menu with dishes like cochinita pibil (shredded pork) tacos and chicken served with a rich mole sauce. Be sure to leave room for dessert—it has flan, churros and tres leches cake available. With four stars out of 10 reviews on Yelp, it’s off to a strong start with local diners. Hungry? Grab a meal from 11 a.m.–1 a.m. daily. Healthy Substance is a vegan, Latin American and vegetarian spot. 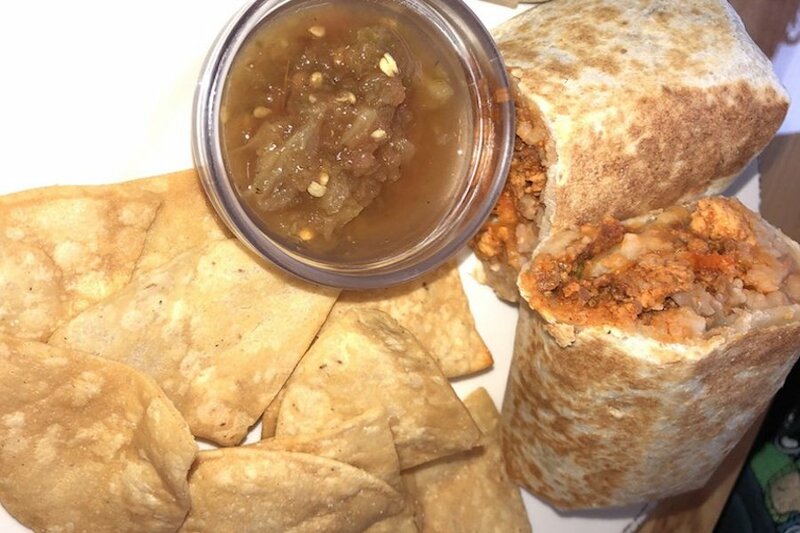 It’s getting good feedback from clientele, who put it at 4.5 stars out of 24 reviews on Yelp. Healthy Substance is open from 7 a.m.–8 p.m. on weekdays and from 9 a.m.–8 p.m. on weekends.